The event is halfway through, and butterflies are changing. 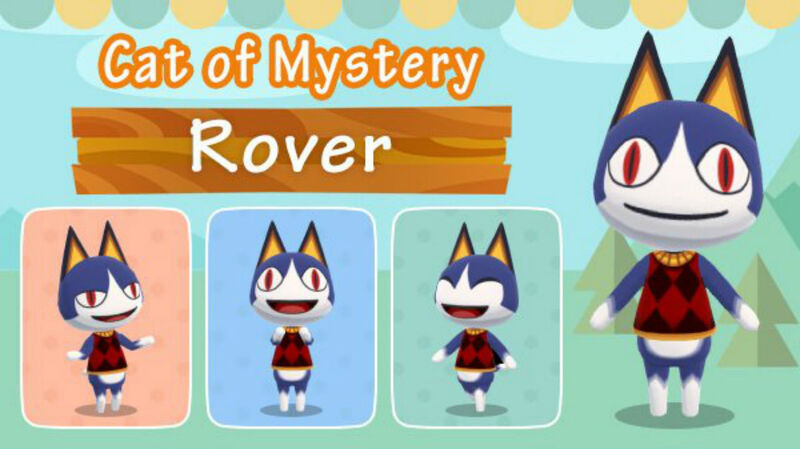 Animal Crossing: Pocket Camp’s Rover’s Garden Safari event is well underway, and Nintendo has decided to change up how the game’s butterfly rewards work. Catch rates aren’t changing, according to a datamine posted on Reddit’s r/ACPocketCamp. But there are two new butterflies to catch, and it’s easier to get exclusive content by maxing out your request cycles. Here’s what you need to know. Remember, Rover’s Garden Safari ends Jan. 21, so if you want to take advantage of the event, it’s a good idea to start planting flowers sooner rather than later. And if you want Rover’s camper from the event, check out our guide to obtaining it here.